With the flash we've come to expect from Cobra, the King F8 and King F8+ drivers are pushing club head speeds to new limits. Like swing power, golf style starts on the ground. 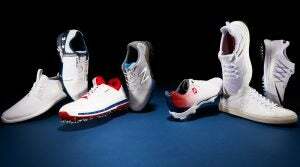 These eight shoes make a bold statement and deliver lots of traction and cushioning, so you can play in comfort. It's time to put your best feet forward. 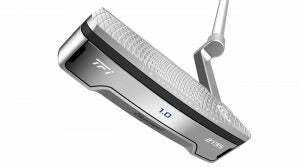 Ping is adding two high-MOI mallet shapes, the iconic Craz-E and all-new Tyne H, to its Sigma G family of putters for players who need extra help on the greens. 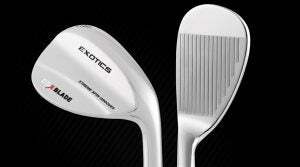 Tour Edge is adding the Tour-level CBX Blade and CBX wedge to its top-end Exotics family for players who want maximum versatility in the fairway and around the greens. 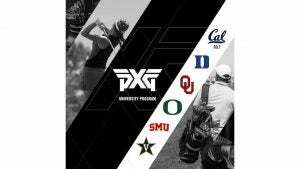 High-end club manufacturer PXG is making a splash in the college ranks, penning equipment and fitting deals with top NCAA Division I teams as part of its new University Program. 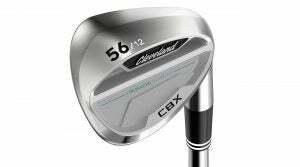 Learn all about three new wedges from Cleveland Golf: the Cleveland CBX, the Cleveland Smart Sole 3S and the Cleveland Smart Sole 3C. Scottsdale, Ariz.-based equipment manufacturer PXG is matching up to one million dollars in donations to Team Rubicon to assist communities in Texas devastated by Hurricane Harvey. The nonprofit NGO, formed in 2010, deploys veterans and first-responders to provide relief to those affected by natural disasters. The TOUR360 will be available at retail in white/black, white/blue and black/white in early October. 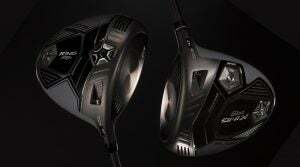 Golf technology has come a long way in recent years, and not just for golf clubs. 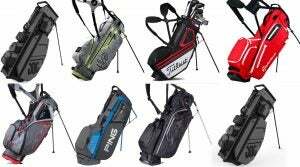 Golf bags are lighter, roomier, and loaded with more add-ons than ever before. Here are eight models that stand out. 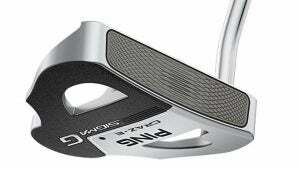 Cleveland is going soft on feel with its TFi 2135 Satin putters, which combine a face milling pattern that's three times deeper than previous versions with vibration-dampening thermoplastic polyurethane inserts.